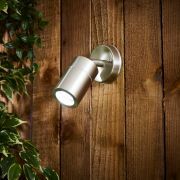 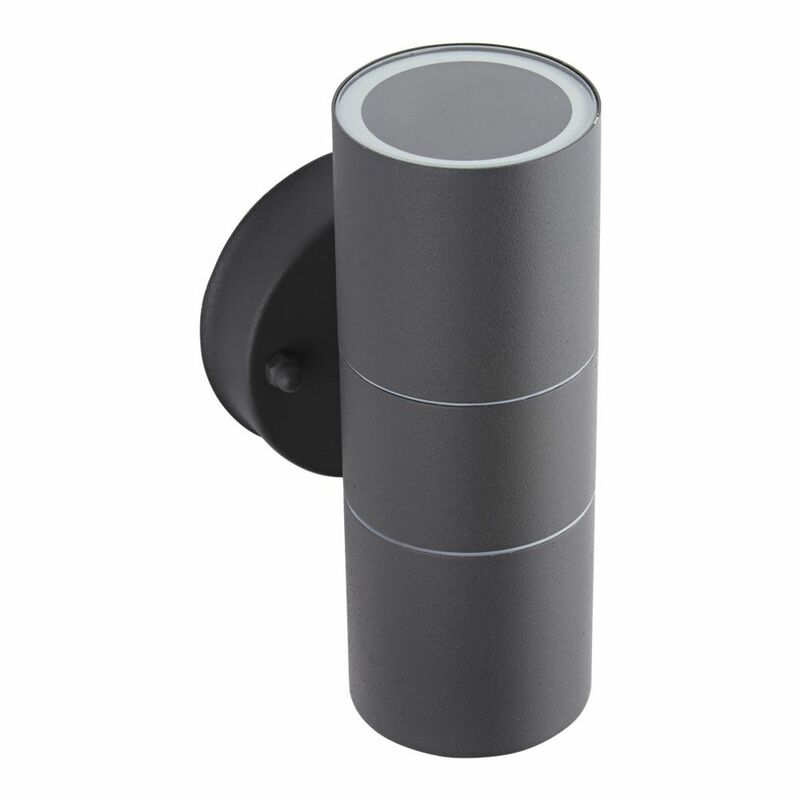 Illuminate your outdoor space with the Biard Le Mans stainless Steel outdoor up/down light. 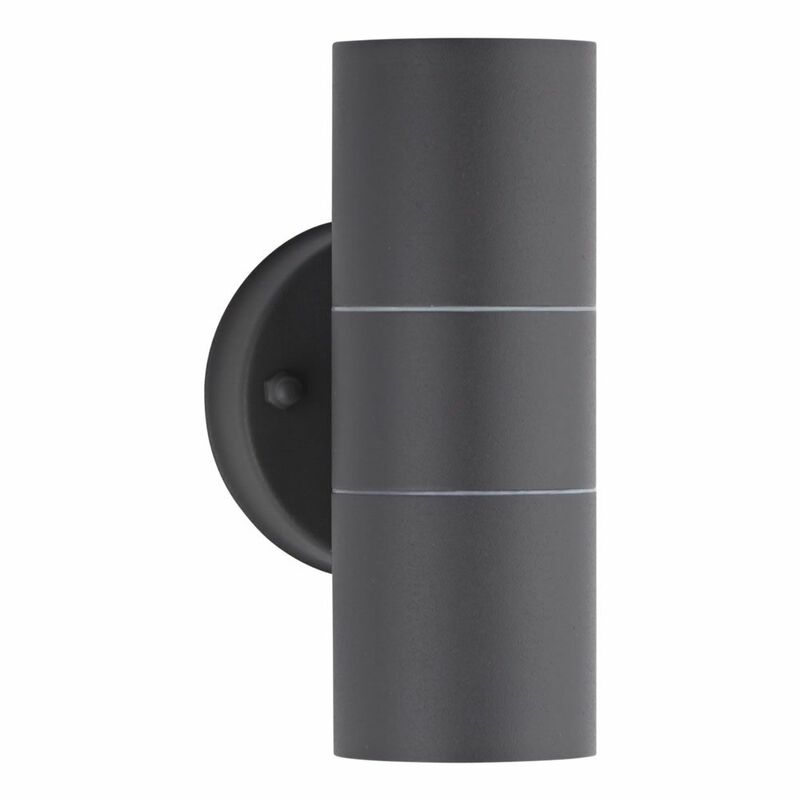 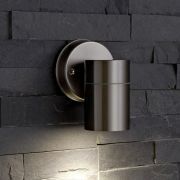 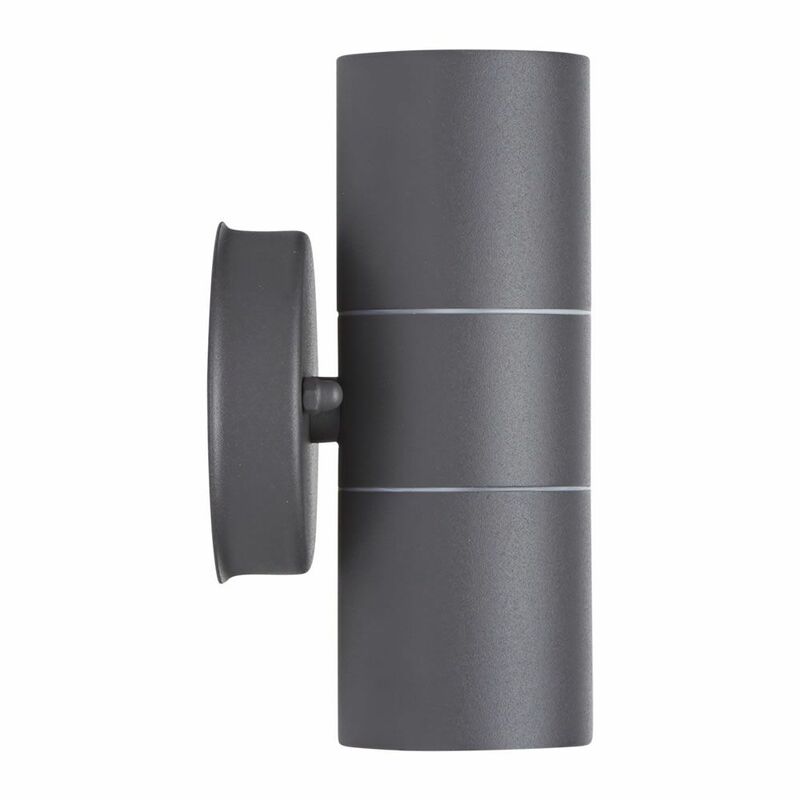 This contemporary wall light features a slim stainless steel cylindrical body. 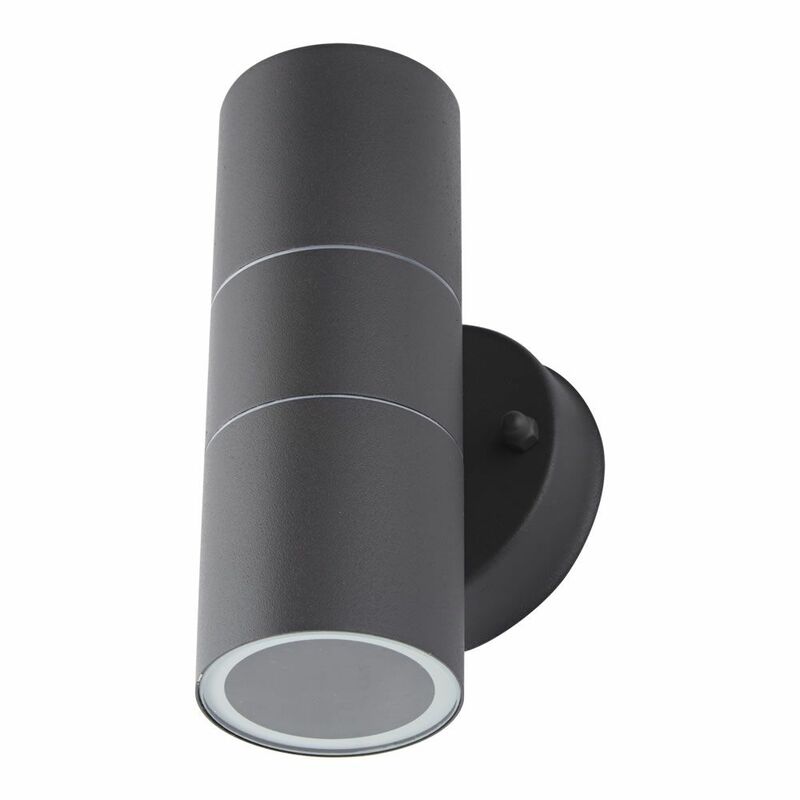 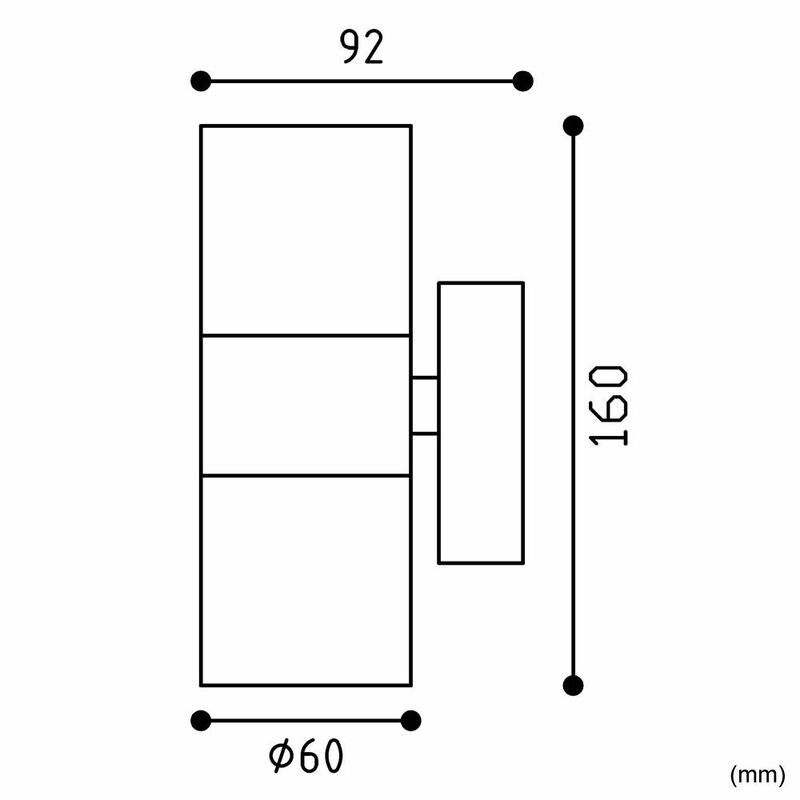 Available with 2 energy efficient 5W GU10 LED bulbs in natural white. 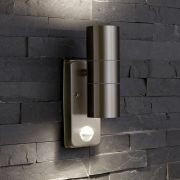 Projecting a wash of ambient light in an upwards and downwards direction against a garden wall, fence or entrance. 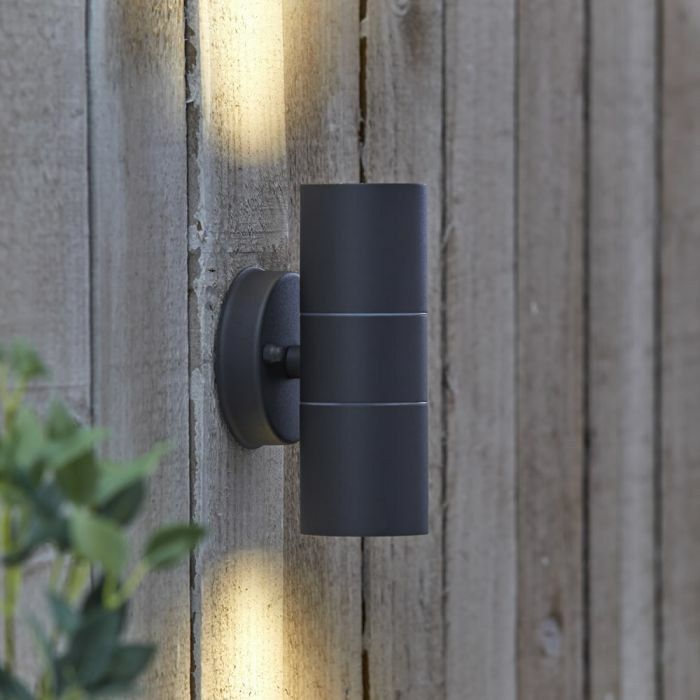 Choose from a variety of finishes to complement your garden furniture and accessories. 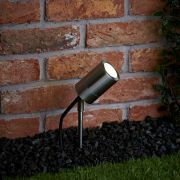 Easy to install and built to withstand the outdoors, this IP44 rated outdoor light is perfect for adding a modern minimalist feature to your garden.